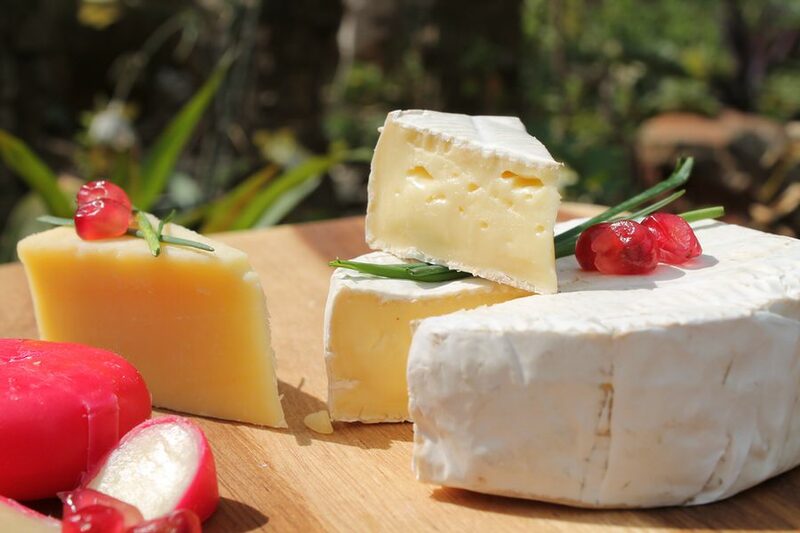 Cheese is not only a rich source of fat, it is also deliciously palatable and rich in nutrients. 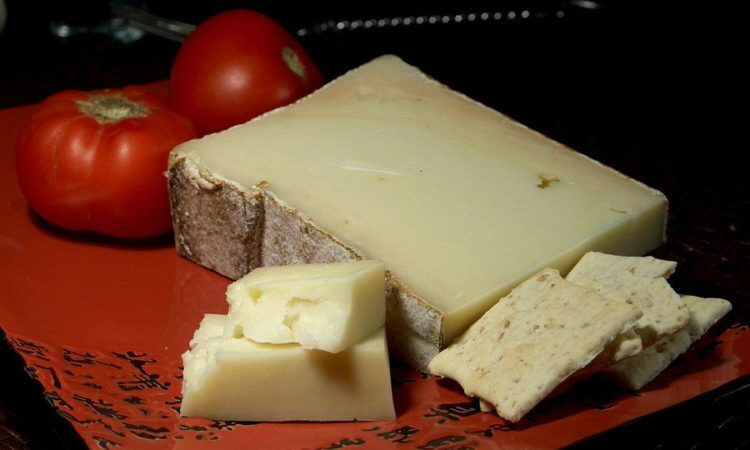 Fontina cheese is a raw cow milk cheese which hails from the Aosta Valley of Italy. 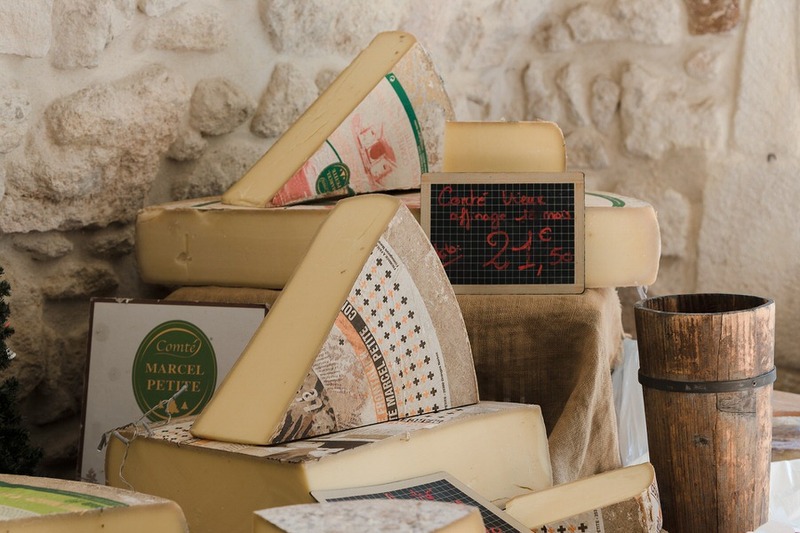 The French-speaking dwellers of Aosta Valley begun producing this cheese in the 12th century. Italian Fontina is a semi- soft cheese with a few, very small holes, that is aged and has a distinct pungent aroma, irregular in shape, covered with a dark brown rind. 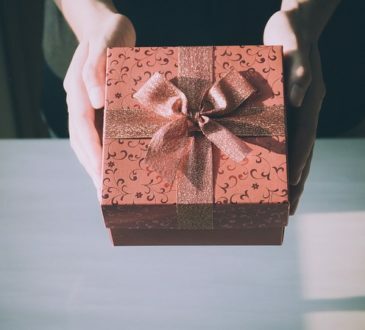 It has a unique taste and texture, distinctly creamy, nutty, with a mild tart earthy taste, sometimes tangy, that lingers in the food it’s added to. It is a super easy ‘to melt cheese’ which makes it a great table cheese as an addition to many pasta dishes like Rigatoni with Fontina, or Pasta with Speck and Fontina. It is also perfect when shred and melt over fresh gnocchi. Over the years, a variety of Fontina cheese has been produced, with none quite replicating the true authenticity of the Italian original. 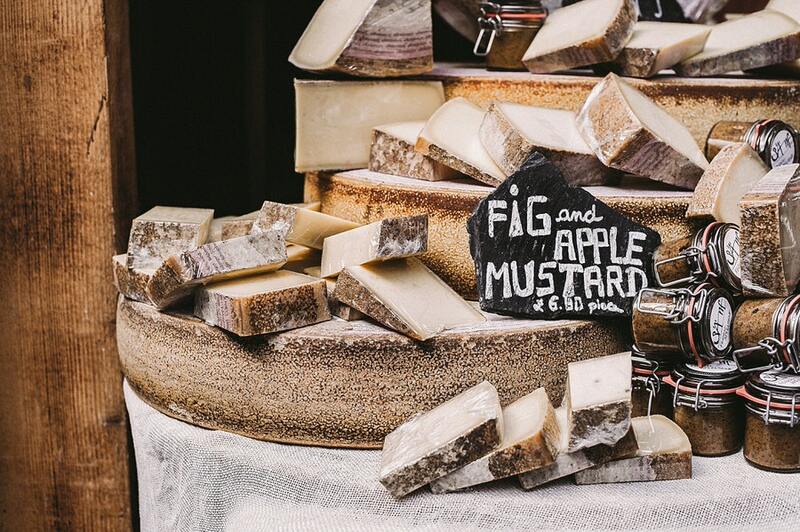 Some of these variants include the Swedish and Danish Fontina which differ in their rind, flavor, and texture. The variants are typically younger, straw-yellow with a buttery, nutty taste. Well, being one of the most ancient variety of Italian cheeses in the world, the real deal is not easy to find in many places. The tart taste for Fontina cheese is also not very palatable for most people, and it is very high on calories. The smell can also be overwhelming to some, as it does intensify with age. So if you wish to replicate its rich taste, texture, aroma and nutritional values, we’ll review some of the best substitutes for Fontina cheese that may give you the closest cheesy experience to the original, for your different recipes. 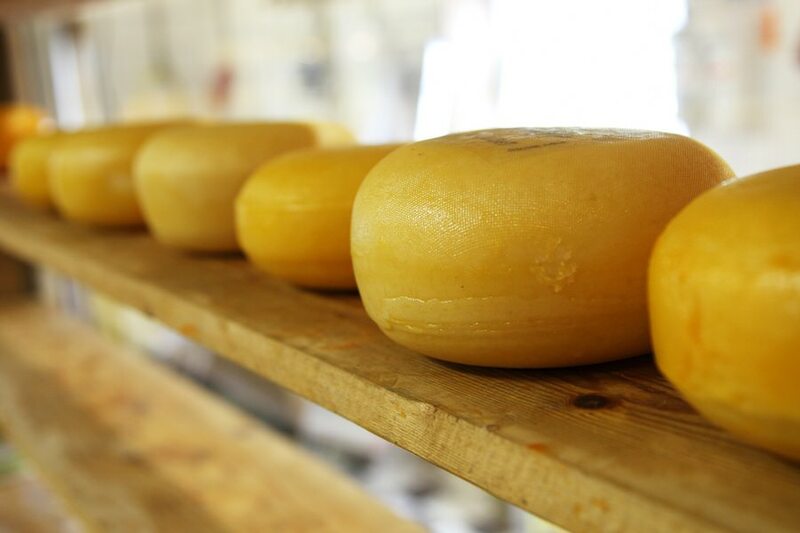 Commonly referred to as Swiss cheese, Emmental also has a strong odor, quite pungent at times, similar to Fontina. It is hard cheese type made from unpasteurized cow’s milk. It has an acidic flavor and is quite fruity in taste. Characterized by its hallmark big holes, it is a highly prized cheese, considered to be one of the most difficult to make. Emmental enhances the taste of dishes with its nutty flavor, and is best in various types of sauces and grilled sandwiches. It pairs well as a snack with fruits and fondue, and perfect when grated over vegetables. A tangy-tasting Italian cheese, it is a perfect substitute for Fontina. Light yellow in color and produced from cow milk, it comes in many different shapes, with the pear shape being the most commonly available. The variants of its hardness determine whether to use it as a cooking cheese, or as grating cheese. Provolone is most commonly used in pastas such as manicotti shells, sauces and soups, as well as in salad dressings. It is one of the highest produced cheese that bears its origins in a large village in Somerset, England, which is available all over the world. Cheddar cheese is made from both pasteurized skimmed and whole cow milk, so the color differs, and its name is derived from the ‘cheddaring’ process in cheese making. Cheddar is a great Fontina cheese substitute in sandwiches and pizza toppings. 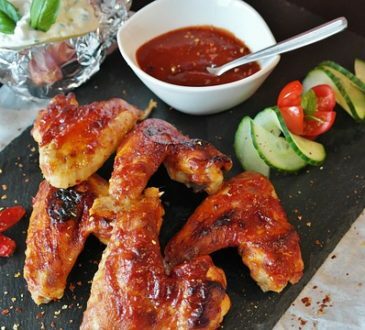 It is also perfect in recipes for appetizers and casserole dishes, desserts, salads and dips. To get the essential rich flavor similar to Fontina cheese, Cheddar is best when ripened. The similarities of Italian Taleggio cheese with Fontina include the fat content, taste, and smell. Like Fontina, Taleggio too is high in its fat content, with 48% fat, while Fontina has 45%. It also has a tangy taste, and a strong distinctive smell, just like Fontina. This cheese is used in the preparation of breads like garlic bread and meat-based recipes with ham, bacon, and chicken. It is also great in sandwiches and pizzas. 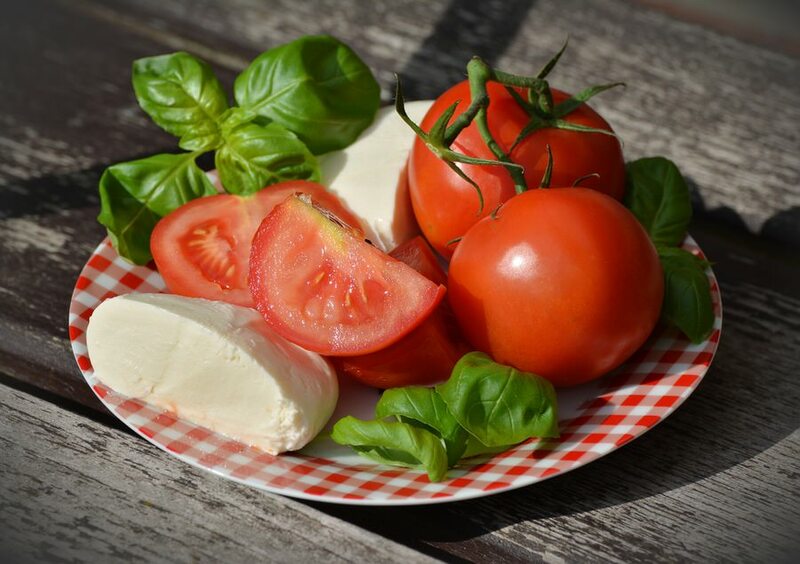 Mozzarella cheese is Italian in origin, and is one of the most expensive cheese in the market. Originally made from milk obtained from the water buffaloes of the region, it is now manufactured from the more readily available cow’s milk. While the flavor of Mozzarella cheese does not quite compare to Fontina cheese, it melts evenly just like Fontina, and pairs well with dishes that require a soft, delicate melted cheese effect. 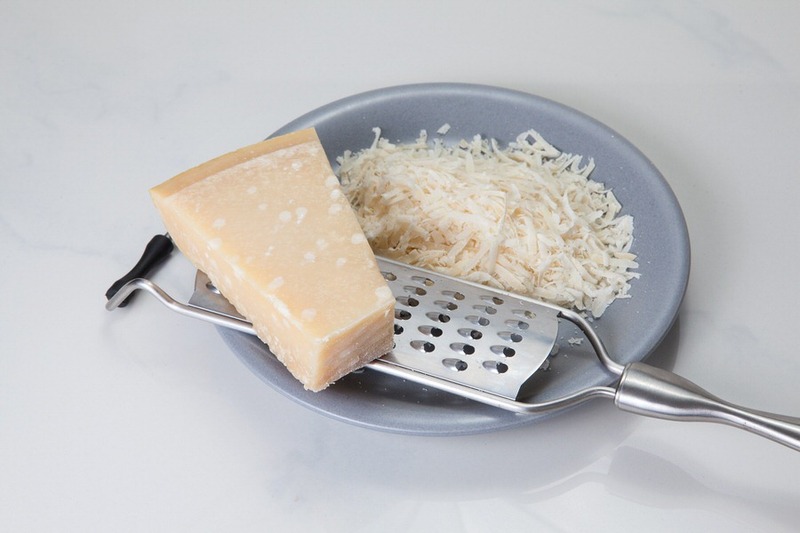 Its shredded or grated form is therefore is a perfect Fontina cheese substitute in so many dishes like pizza, lasagna and meat dishes. Mozzarella affumicata, the smoked form, can be used in salads, soups and sandwiches. Another Italian product, Parmesan is a type of hard cheese that is thick, dense, and nutty, therefore a good substitute of Fontina. A shade of light brown or hay-color, it is a grating cheese that is of Protected Designation of Origin (PDO). 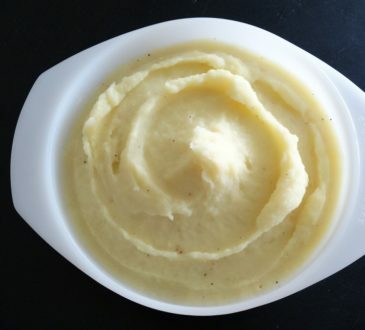 It has a bitter taste, thus cannot be a random substitute for Fontina, but owing to its nutty flavor and lower sodium content, is best grated over soups and pasta, sandwiches, steamed vegetables and salads. Another cheese that Italy can boast of, this is another great substitute for Fontina cheese. Created to be a competitor of the French Alpine cheese, it is semi soft and melts easily. Produced from cow milk, it has a lingering taste and smell of milk. A popular cheese, it is easily melted and used in foods which require a thick texture. It can also be used in slices as a table cheese, and is a great choice in pizzas, fondues and desserts. This cheese is probably one of the closest and best substitutes of Fontina. Originating from the Swiss village of Gruyère, it is produced from raw, unpasteurized cow’s milk. 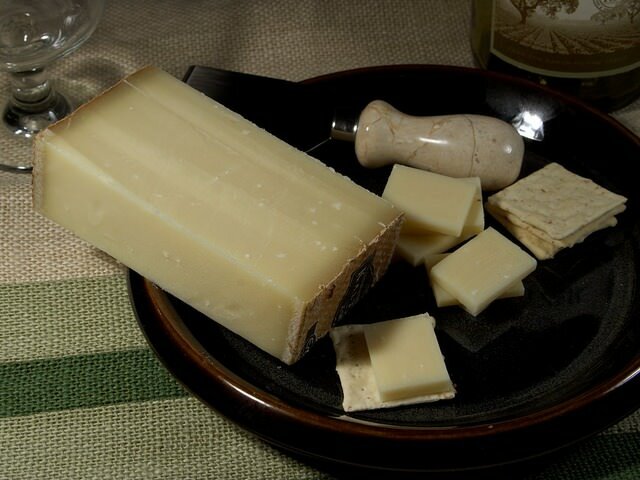 It has a rich yellow color, a dense texture, and nutty taste similar to that of Fontina. 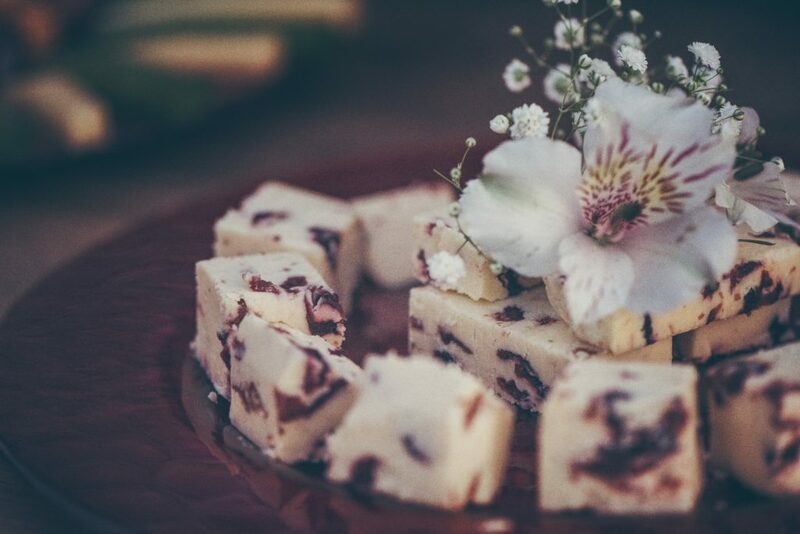 Featuring a complexity of flavors, it is fruity and nutty with an earthy taste, and melts quickly and deliciously. It is also very rich in fat, with an over 40% content. Gruyère cheese is a great complement in a variety of pasta dishes, sandwiches, and soups. Pale yellow colored Edam cheese is a semi-hard cheese from the Netherlands. When kept unused for long, it ages and hardens, making it the perfect go to cheese for those who are always out and about. Mild in taste, it is quite nutty in flavor, a good substitute for Fontina, as it has a low fat content. 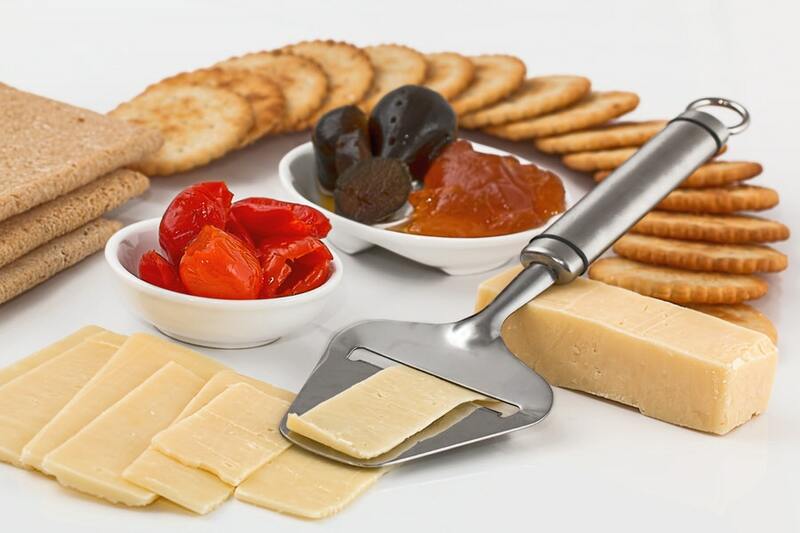 A great accompaniment for fruits and in fruit salads, Edam cheese also pairs well with breads and certain meaty foods, desserts and wines. In its melted form, it is irresistible in pastas and crepes, sauces and soups. Like Emmental, Appenzeller is also originates from Switzerland. A semi- hard variety that is creamy and made from unpasteurized cow milk, it is pale to straw yellow in color, with holes in its medium sized chunks. Spicy in taste like Fontina, it turns even spicier as it ages. 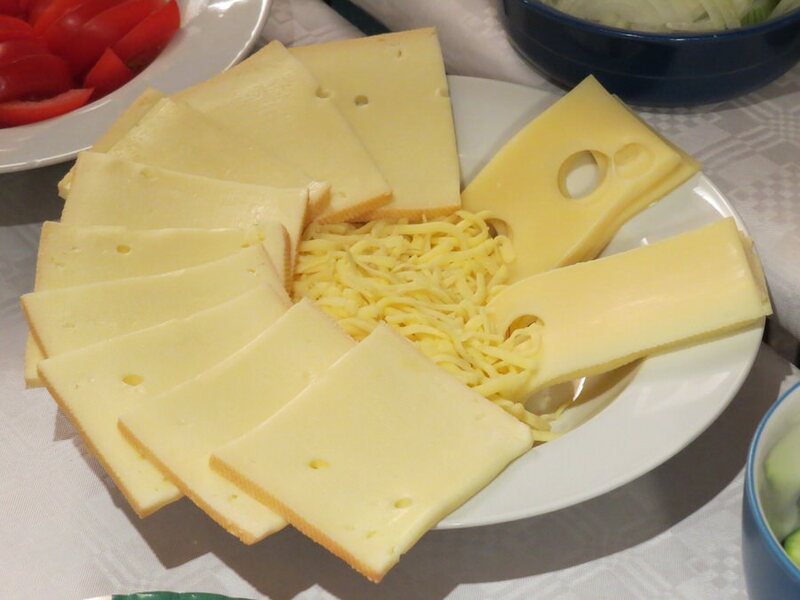 Appenzeller is highly recommended for fondue, pastas, and macaroni, the most common and famous being the Three-cheese Fondue. Considered one of the most superior tasting and highly consumed cheeses in the world over, Gouda cheese originates from the Netherlands, in a place called Gouda! 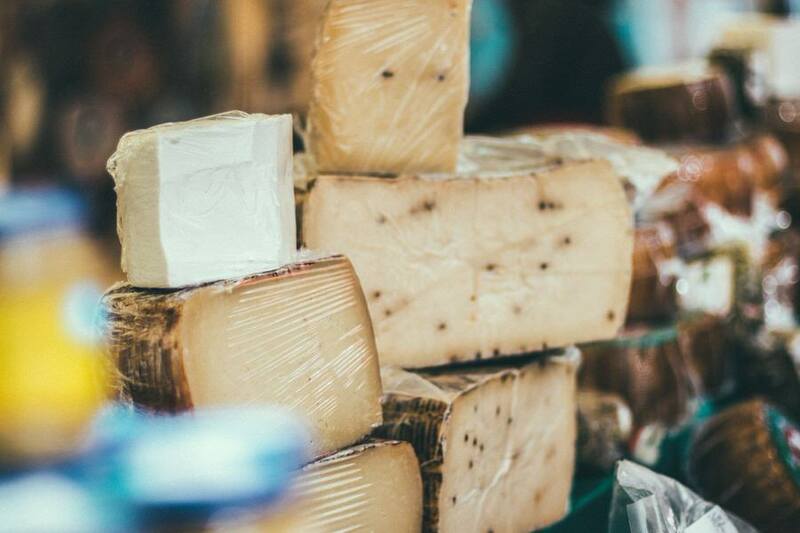 It is a semi hard cheese primarily obtained from cow’s milk, though goat and sheep milk are also popular sources, and is made from both pasteurized and unpasteurized milk- you are spoilt for choice. Gouda is versatile in its use, as it can be melted, cubed, grated or sliced. It is excellent when coupled with wines, soups and sauces. As a substitute for Fontina cheese, add this superior tasting cheese to your sandwiches, pastas, macaroni, salads, fondue, and vegetables. Originating in Denmark, Havarti cheese is rich and creamy, which melts away into a heavenly experience in our taste buds. 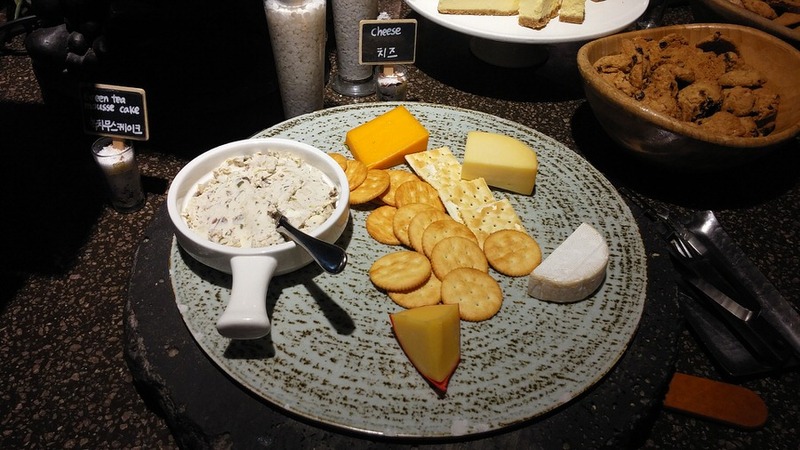 Another form is available, creamy Havarti, and like Fontina, are also used as a table cheese. This cheese is best stored at room temperature to preserve it taste to its best. Havarti is famous as a dessert cheese, and is a perfect Fontina substitute for melted creaminess, especially in pastas and sandwiches, as it can be used alongside various herbs and spices to make the perfect creamy condiments. Try this cheese in your salsa, or with fruits and wine, and add some Bel Paese to crown for a creamy kick! Reblochon is one of the tastiest cheeses of France, and is sourced from unpasteurized cow milk. It is made in the French alpine mountains of the Haute Savoie, with the name derive from the word ‘reblocher’, ‘to pinch a cow’s udder again’! Like Fontina, it has a semi- soft texture that easily melts when cooked. Reblochon should be kept in a cool place, and is best eaten within 10 days after purchase. Reblochon is perfect for your winter dishes, easily matched with many bread varieties, nuts or dried fruits like figs, raisins or apricots. 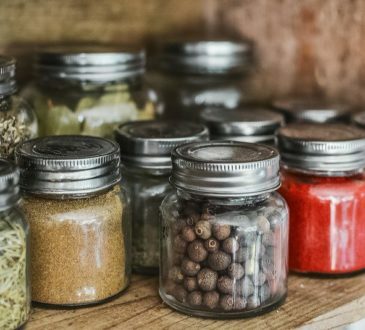 It also works well in dishes that also makes use of onions, potatoes, and bacon. Well, we have reviewed quite a number of cheeses that you can use as a substitute for Fontina cheese in your recipes. 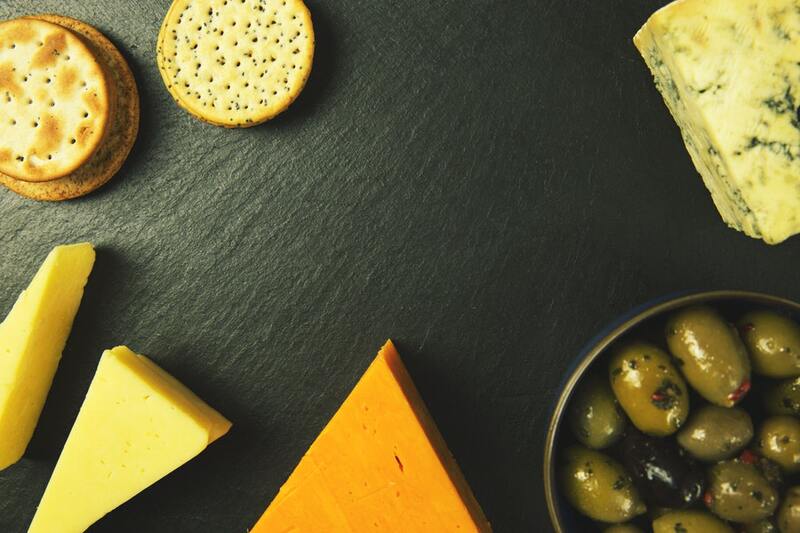 You are not spoilt for choice, from the well- known and trusted Gouda and Parmesan, to the readily available Cheddar, your recipes will taste just as great as if you used Fontina cheese.